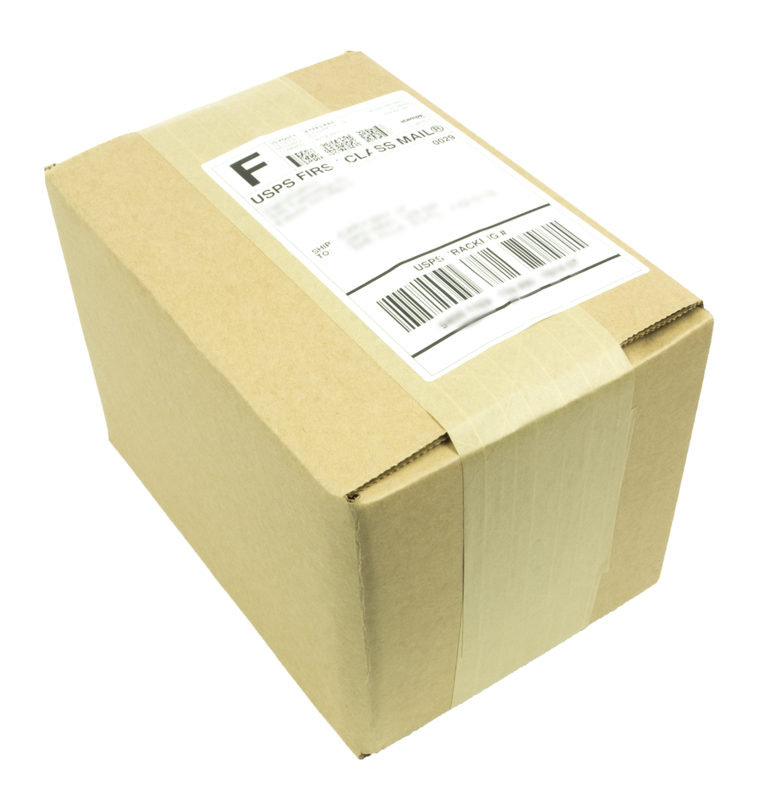 We completely understand our customers need for discreet packaging. All orders ship in an unmarked brown box, an envelope, or a USPS Priority Box. There will be no mention of DankStop on the package. The return address on the label will read "T Supply", or another discreet return address from one of our fulfillment centers.